Now that you’ve got your website set up on SimpleSite, you want to let everyone know about it. You probably already know that the best way to do this is on social media where you can market directly to targeted people. After all, you would be wasting your efforts if you marketed cosmetics to men. 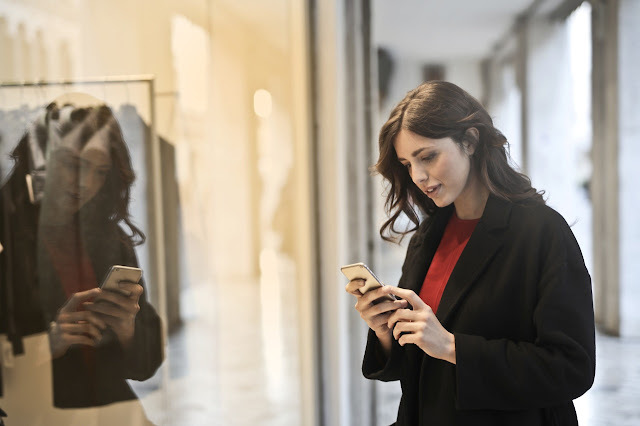 In days gone by, business owners had to spend much money on advertising, but today you can reach your audience via social media platforms for far less. But which social media platforms would work best for your business? Take a look at descriptions of some of the possible platforms to see which might be best for you. The huge number of users on Facebook is only one reason that it’s a social media giant. Another is that you can easily target people in the demographics, interests, and behaviors that suit your business. That is particularly true when you use Facebook ads that are targeted to very specific audiences, thereby increasing the odds of getting sales. You don’t need to invest a lot of money to test out Facebook ads. When you sign up for an ad, you determine how much to spend daily. Remember to do a little research online on how to best use them. It is the best platform to use if you're selling visually appealing products. For instance, If you're selling clothes, cosmetics, or even antiques, It should be your first choice. Advertising on Instagram is easy, but keep in mind that you can create ads on your mobile or tablet only. One of Twitter’s main values is that your tweet can go viral through retweeting. When that happens, you gain followers. And the more followers, the more exposure. The limitation in the number of characters allowed in each tweet means that you can’t go into detail. As a result, the best information to tweet is news about a new product, updates about your business – in other words, information that can be conveyed in 280 characters (Twitter’s current limit). Be sure to use hashtags on relevant info in your tweets, especially when they relate to trending topics. Pinterest doesn’t have as many users as Facebook or Twitter, but statistics show that visitors to Pinterest are more likely to purchase than visitors on other social media platforms. And you can have prominent CTAs (calls to action). If your product or service is visual, such as home decor, crafts, fashion, or other visual products, then Pinterest is for you. But you should only use Pinterest if you have great images. The benefits of Google+ don’t lie in how many targeted people you can reach on the actual Google+ platform, but instead, in the preference Google could give your content on their search engine. After all, Google+ is Google, so you can draw your own conclusions. Whichever social media platforms you decide to use, keep in mind that being active is vital. If you let a platform sit idle, the number of visitors who come to your page to take a look will decrease regularly. 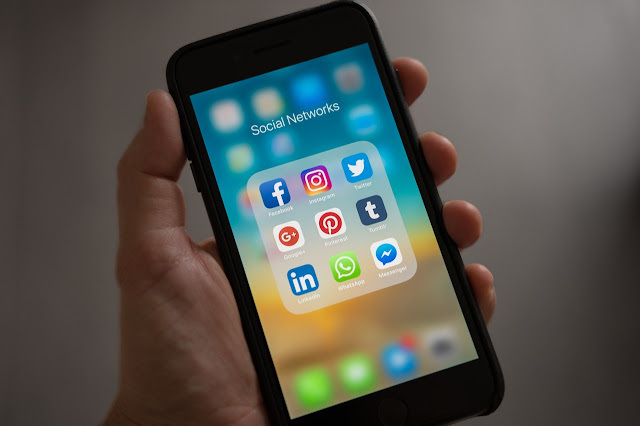 Because of the time needed for interaction on social media, your best technique will probably be to focus on one platform until you feel completely comfortable with it. Then, try another. In any case, happy hashtagging! 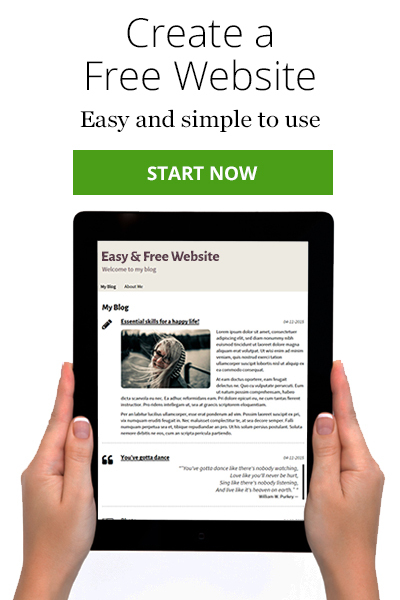 And don’t forget to build a gorgeous SimpleSite for Free. Just click the green button.